Usage:the taffetta woven labels which are produced with the die cutting technic can be widely applied in various garments. 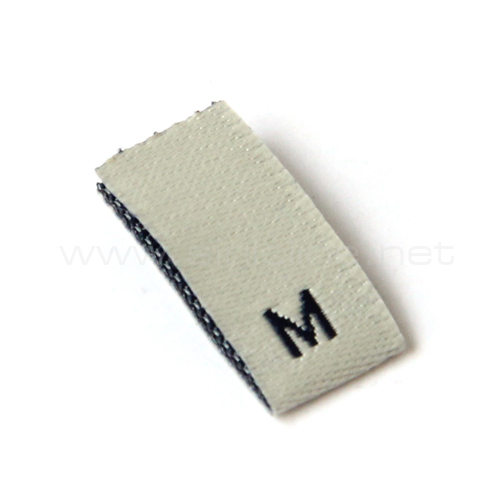 Description:the taffetta woven labels which are produced with the die cutting technic can be widely applied in various garments. We accept the customized orders such s the material, the size, the color, the pattern.